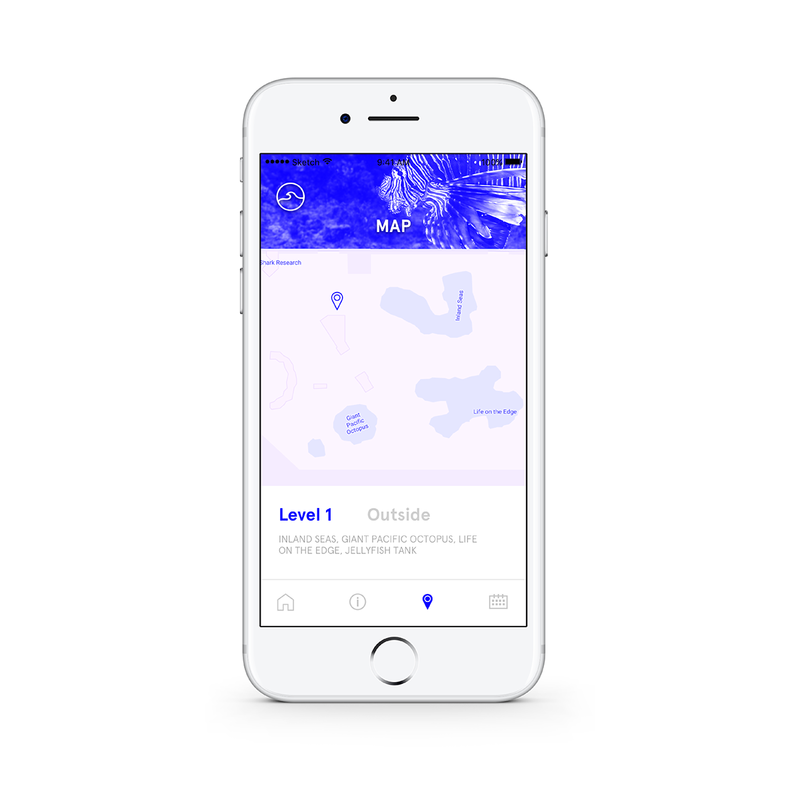 It’s our final day posting about the Adobe Creative Resident Class of 2017 and we’re thrilled to feature the work of Seattle-based interaction designer, Natalie Lew. 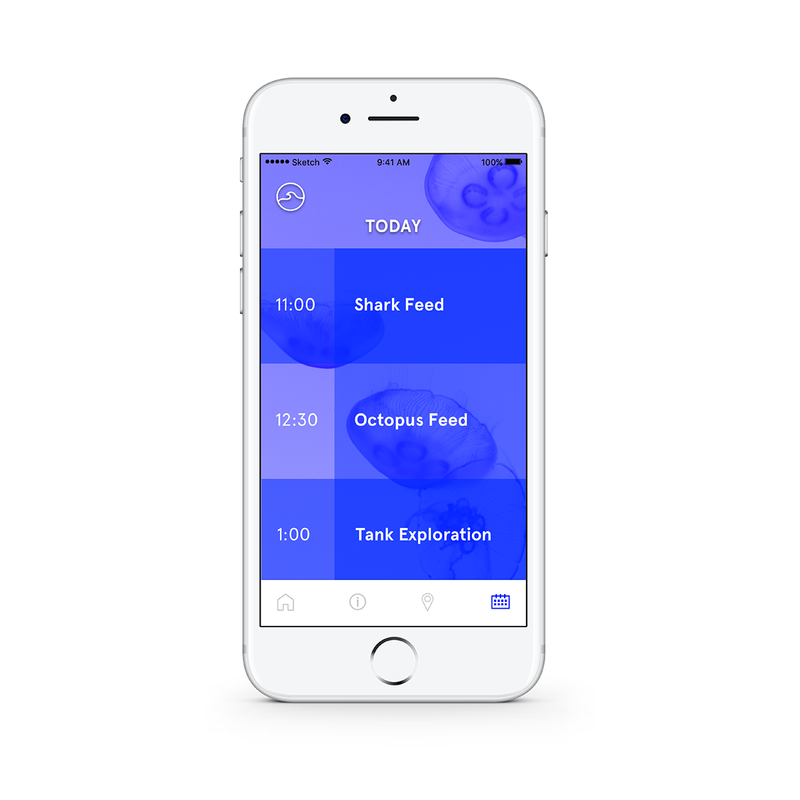 A designer with a passion for thinking of ways future technologies like augmented reality and artificial intelligence can be used in the classroom to teach intangible concepts, we were particularly captured by Natalie’s work for the Seattle Aquarium Redesign. 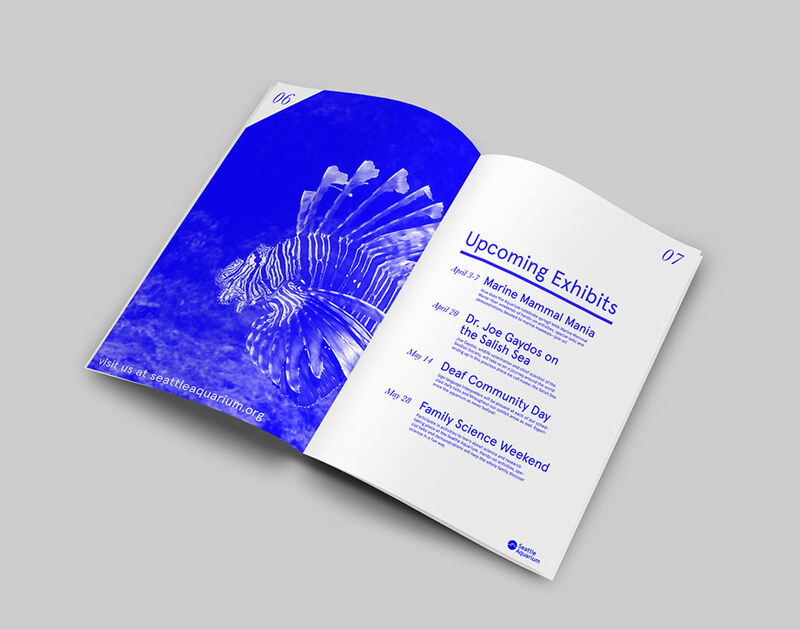 The project entailed attracting those who have visited the Seattle Aquarium before to see the site in a new light, and for those yet to go to the attraction to see aquariums themselves in a unique way. 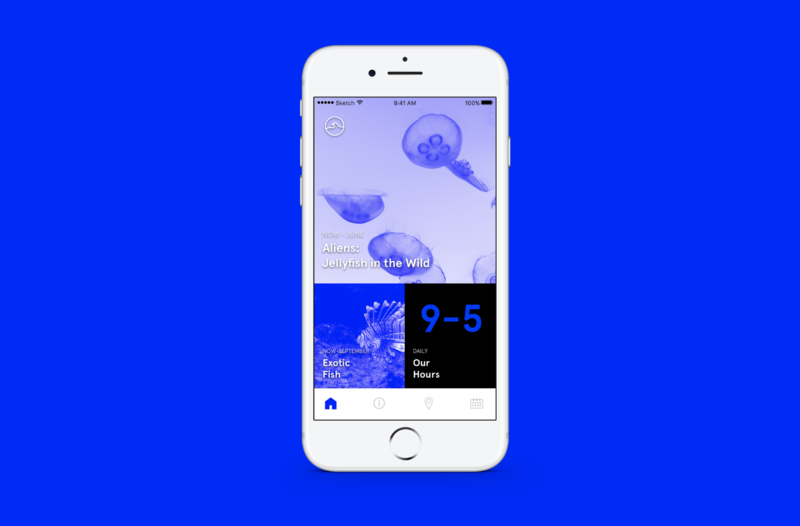 Natalie created a beautiful new visual identity for the aquarium, applied that identity to the branding of the design, and designed a new service application to aid those visiting the site. Check out Natalie’s journey for the aquarium redesign below and learn more about this rising star and what inspires her here. 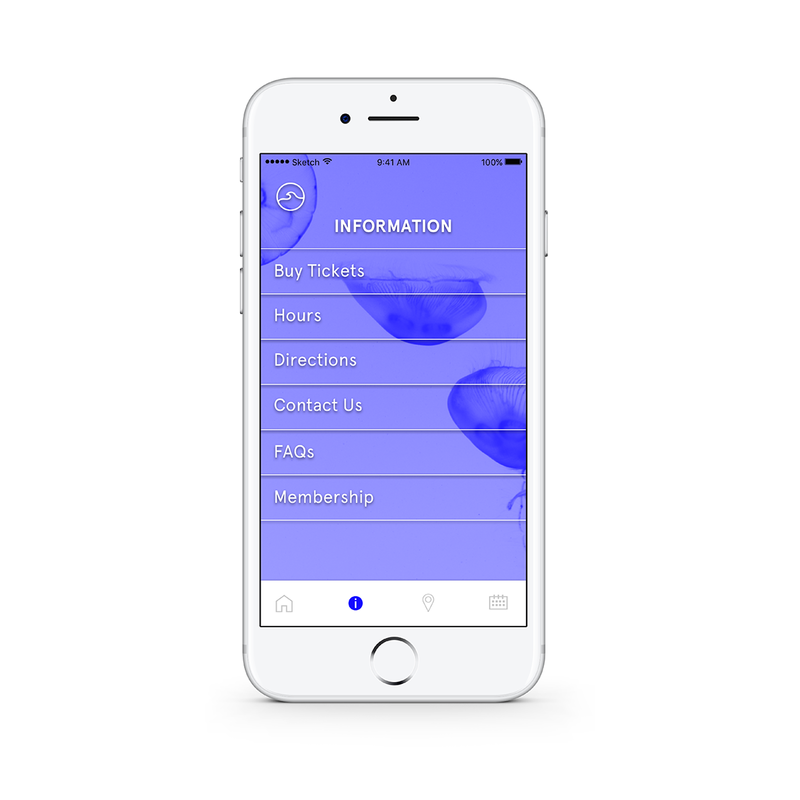 This is an application intended for a user about to visit the exhibit or already within the exhibit. It does not intend for the aquarium to offer more than it already does; rather, it simply facilitates the activities and exhibits and the aquarium in current existence. 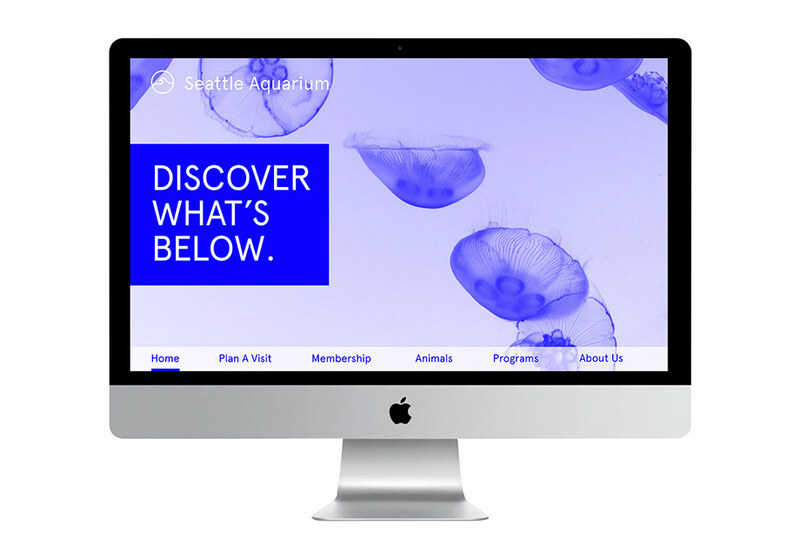 As the identity of the Seattle Aquarium relies on far more than just visual UI, Natalie created mockups of what Out of Home advertising might look like, as well as their website and catalogue for print viewing. 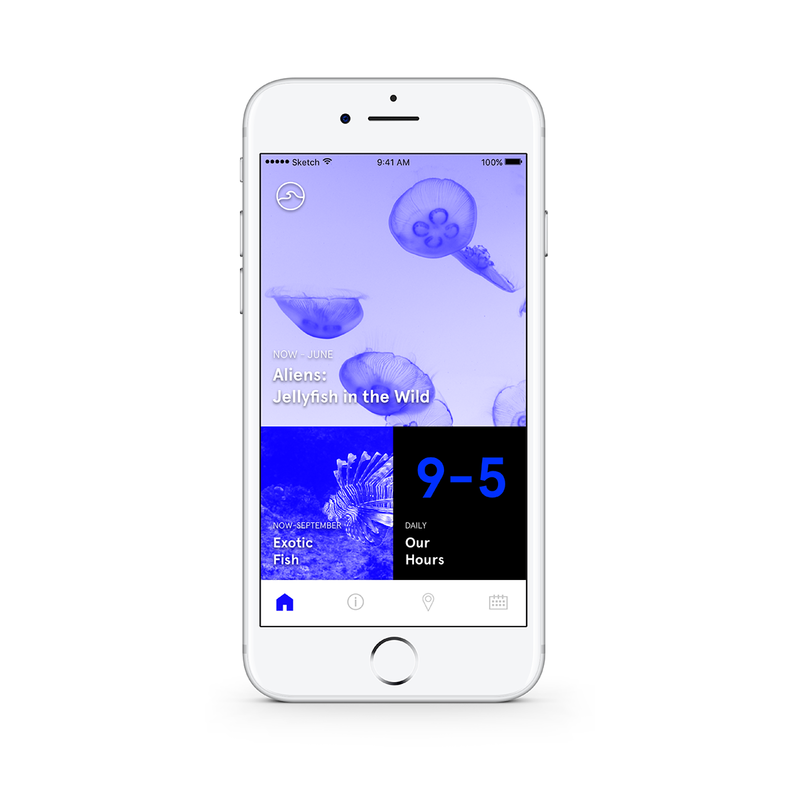 An interaction designer and recent graduate, Natalie Lew of Seattle is passionate about the intersections of design and philosophy. 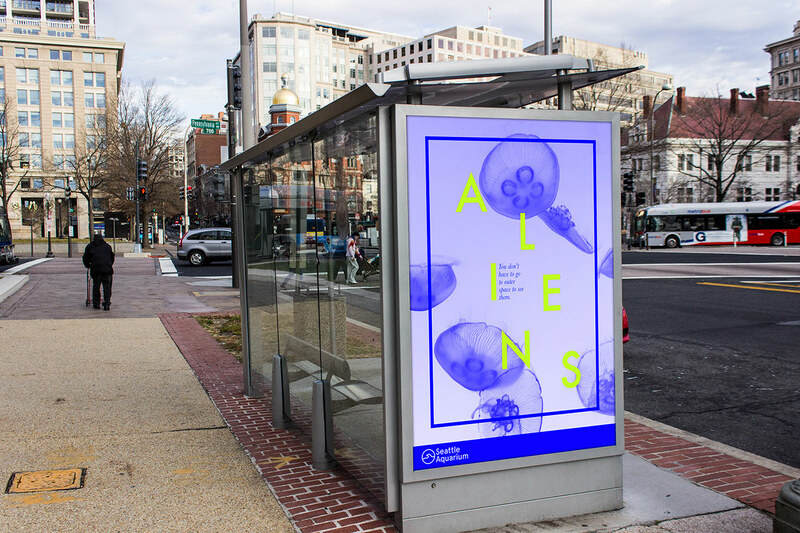 Her interdisciplinary background in design inspires her residency project, in which she’ll create a toolkit of resources to make user experience design more accessible and available to the creative community. 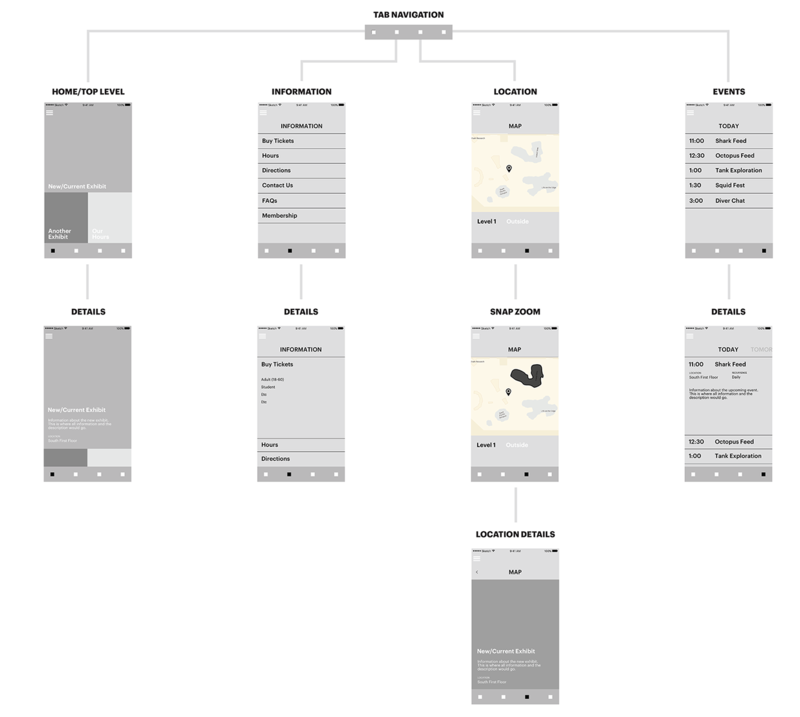 She plans to start a design studio in the future, so she’ll challenge herself to learn more about working in individual and group settings while constantly receiving and improving based on feedback.